BIG CORNER HOUSE $370 - Great Rental VALUE in Cuenca Ecuador!! 230M (2,410’) spacious house! 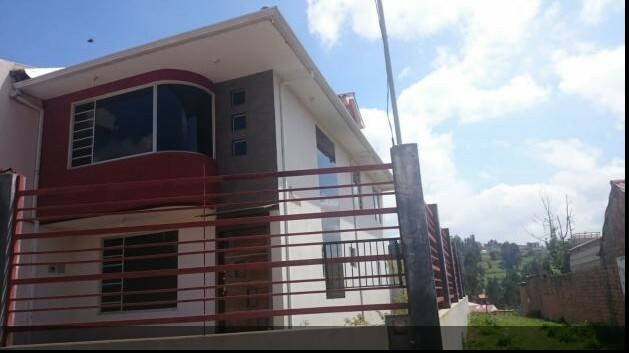 In today’s Cuenca rental market, this one spells VALUE written all over it! This corner house is also new. DOGS are ALLOWED! The home has 5 bedrooms and 4 bathrooms and the price is $370! Sure, house rentals in this price range pop up on occasion but NOT this big, NOT Brand New and NOT that Take Dogs (very rare at this price). We just called it and it is still for rent but this one really will not last long and that’s no joke. This house is no longer available! Do you want to see the inside? 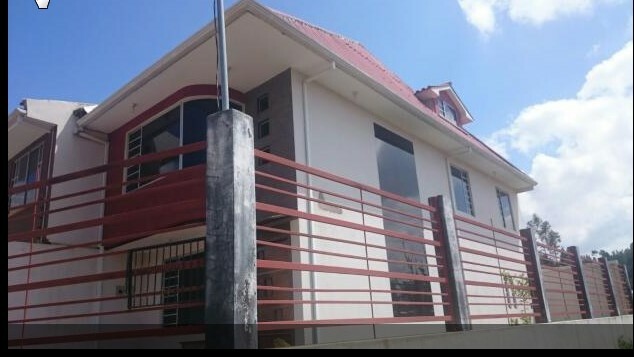 We are not paid commissions from Ecuadorian landlords or Agents for procuring this house for you. We’re on YOUR side. Do you like this house or others you have seen? Check out our Gringo Good Samaritans assistance packages and tell us on the form what your needs and requirements are.